Anastasia is well traveled and has a deep understanding of island lifestyle living. Her friendly outgoing nature, together with her strong marketing and business skills have prepared her to represent clients from all over the world, as well as local buyers and sellers. Moving from Texas where she worked at one of the top real estate companies in Houston, she made local and global connections. Dedicated to building productive client relationships, providing in-depth information about homes for sale, honest communication, and immediate attention to your real estate needs is her top priority. With Hawai’i Life, Anastasia has legendary marketing, the highest standard of service, and a presence on all of the Hawaiian Islands. She places importance on achieving excellence and conveying in-depth knowledge of both luxury real estate communities and the beautiful surroundings that make them possible. As someone who never stops learning and adapting, she stays current on ever changing technology, trends in the market, and shifts in people’s lifestyle. 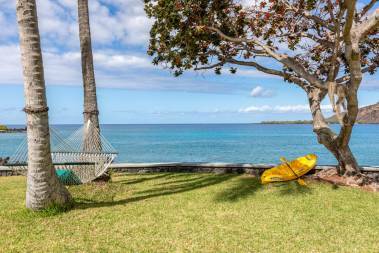 The Big Island of Hawaii has enormous potential and endless possibilities where she can put these talents to use in order to help her clients identify properties that fulfill their needs, dreams and expectations. Anastasia is passionate about sharing the love of the Big Island. Whether you are looking to sell or buy contact Anastasia and let her share the Aloha with you. 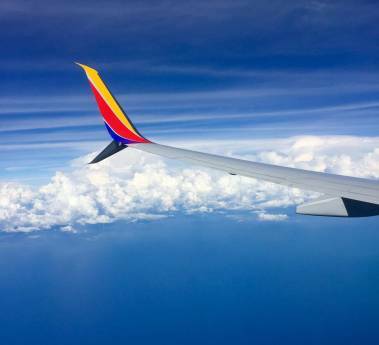 Southwest Will Finally Touch the Aloha State!